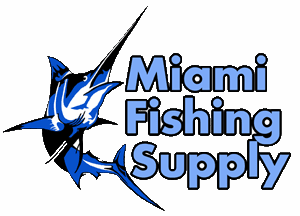 LP Primeline® Monofilament 25Lb Skeins Miami Fishing Supply, complete selection of offshore fishing tackle, marine electronics and boat supplies. 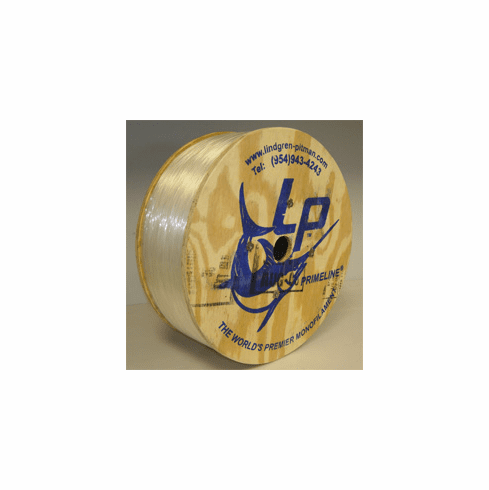 LP Primeline® monofilaments 1.6mm - 2.5mm are designed and manufactured specifically for fishing. Advanced technology by Lindgren-Pitman provides exceptional stretch, strength, resistance, and tolerance to surface wear from large fish. Available on 25 lb spools, in Clear, Light Blue, Dark Blue, Red, Green, and Black.